Tangs Closed Door Preview Specials, AKA the TANGS 12% Rebate sales event, happens every 2 to 3 months time . 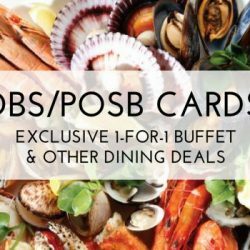 It is an exclusive promotion for Tangs card members; apart from their in-store promotions, members get to enjoy 12% off rebate on their purchases. Not a member yet? Read on to find out what is the Tangs card and how can you get one. If you are already a Tangs member but not sure of all the perks and benefits your Tangs card offers, this is for you too. Founded in 1932, TANGS celebrates more than 80 years of being at the forefront of fashion and contemporary lifestyle retail. The Tangs card is a loyalty programme for customers. 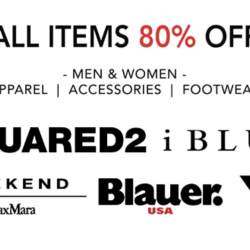 It offers 6% rebate all year round for shoppers at all Tangs stores: TANGS at Tang Plaza, TANGS VivoCity and Island Shop, as well as their online store, tangs.com. 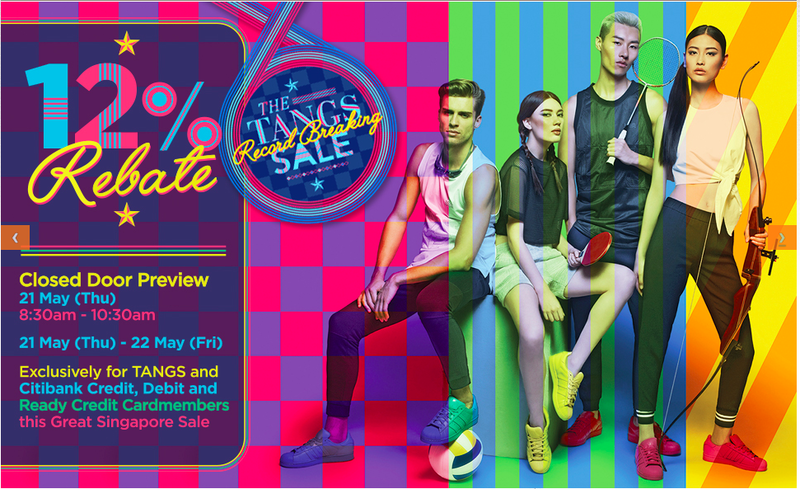 With the Tangs Card, you will get 6% rebate at Tangs @ Tang Plaza, TANGS VivoCity, Island Shop and tangs.com. On top of that, you also get to enjoy 10% rebate at Island Café, Free delivery with minimum purchase of S$100 on e-Store & S$200 in-store, Exclusive member workshops & events and Birthday privileges. And the most exciting of all—invitation to the 12% rebate private sale. 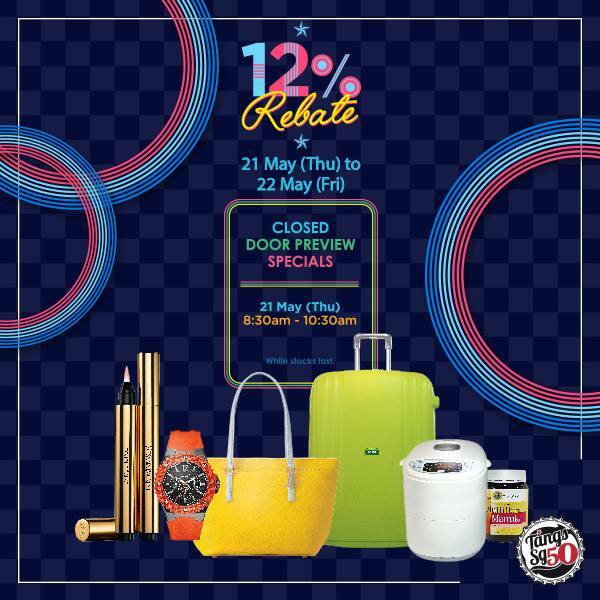 Tangs offers 12% rebate on special days, when you can earn 12% rebate on your purchase in the form of Lifestyle Dollars (L$). L$1.2 will be issued for every $10 (rounded down) on the eligible amount after payment made with vouchers and/or redemption of previously earned rebates. 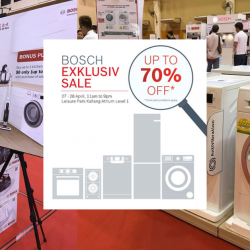 Find out our update on promotions from the ongoing 12% rebate private sale. As a part of the GSS promotion from Tangs, you can now Get Your TANGS Card With Just $50 Spend. Simple spend S$50 in a single receipt and present this receipt at the Customer Service counters located at TANGS at Tang Plaza L3 and TANGS VivoCity L1, provide some personal particulars and you will receive your personalised TANGS Card immediately. Validity of the card: The TANGS Card membership is renewed on a yearly basis. In order to qualify for automatic renewal, you will need to make at least one purchase at TANGS in 12 months. Otherwise, a $10 renewal fee will be charged. Cards with no transaction records for 12 months will be cancelled. Checking Balance: Your rebate balance will be reflected on the sales receipt after each transaction. You may download the TANGS App to access your rebate balance any time. You may check out all the past and ongoing events at Tangs Bargain Queen has updated, and follow us for future sales event and perks with your Tangs card!